Jerry Falwell, Jr. is the latest evangelical leader to endorse Donald J. Trump for president. Donald Trump quickly tweeted his appreciation. Great honor- Rev. 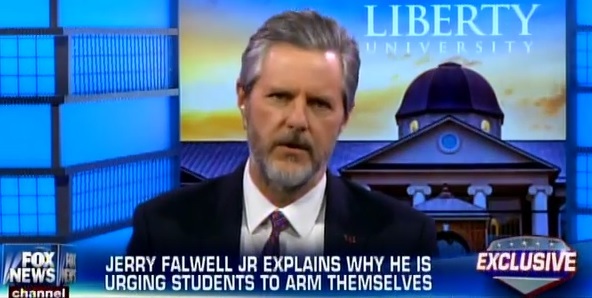 Jerry Falwell Jr. of Liberty University, one of the most respected religious leaders in our nation, has just endorsed me!